"Chronic obstructive pulmonary disease", complicated by pneumonia. 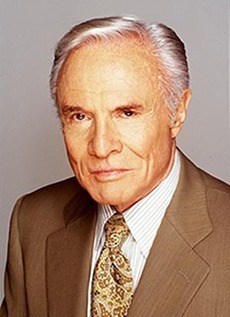 "All My Children's Mitchell Dead at 89", editors of The Advocate, on their website, 22 January 2010: "Though Mitchell never publicly talked about being gay, his relationship with Wolsky was acknowledged and discussed on several soap blogs." Stars in My Crown (11-May-1950) · Dr. Daniel Kalbert Harris, Jr.